Have you tried making your own perfume blend before? For the past few months, instead of store-bought perfumes, I've been using essentials oils. Having said that, I recently stumbled upon Caitlin’s nifty idea of creating your own blend and I can’t wait to try it myself. She simply mixed a few of her favourite essential oils to create a woodsy scent of her dreams. Brilliant, isn’t it? I’m drawn to a cedar wood, rosemary and eucalyptus blend. You? P.S: Also, this nifty little perfume trick. P.P.S: Puffy and tired eyes - no more! Timely, I read perfume are packed with chemicals and skin harming ingredients. Cedarwood scent blend sounds like something I'd like to try. 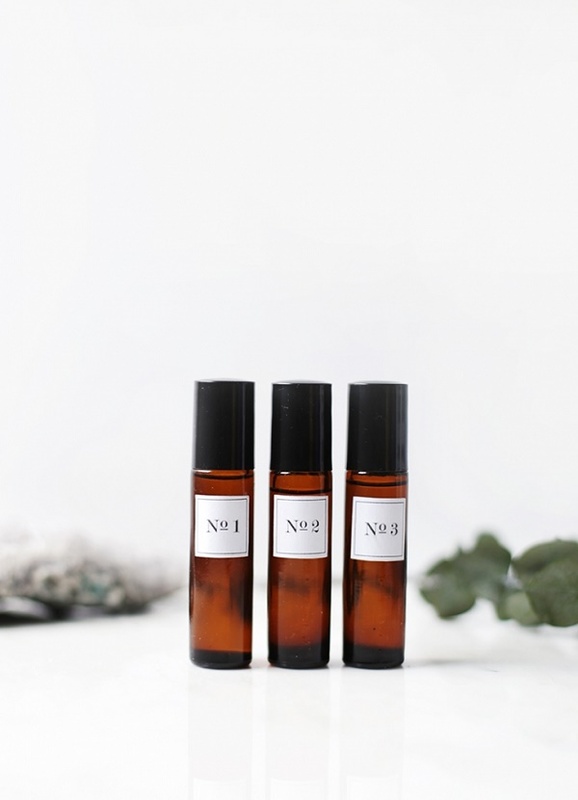 I created my own scent last year while in France and it was so fun to learn all about the process and to really smell how individual scents change over time. 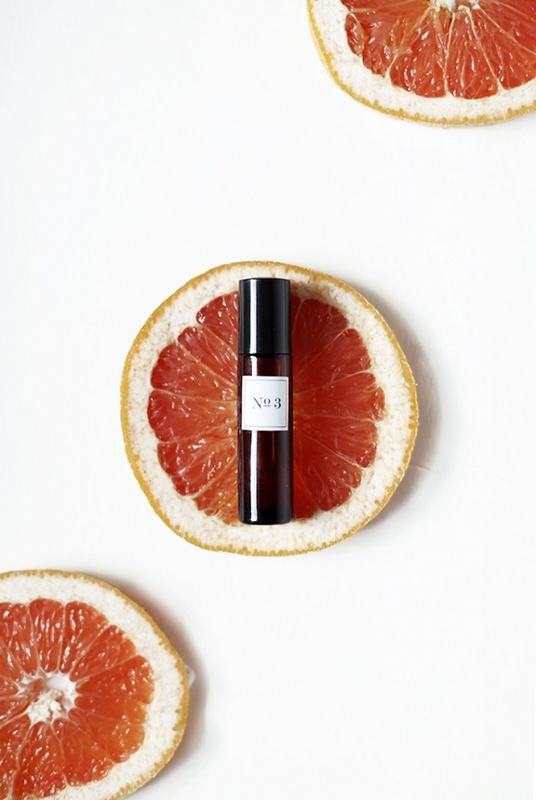 The scent I ended up creating was a bit too citrus-y for my personal taste, but when I smell it, it takes me back to that really wonderful time! Melanie, homemade candles are the best! Jill, what an awesome experience:) J'adore!